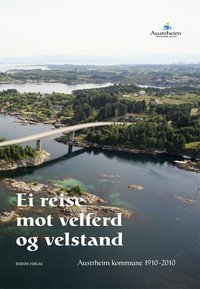 Villa Lysøen er et av de mest særpregede hus i Norge, og også et minne om en av landets største kulturpersonligheter. 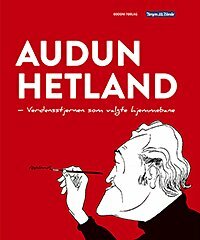 Til tross for dette har vi manglet en faglig publikasjon om denne eiendommen. 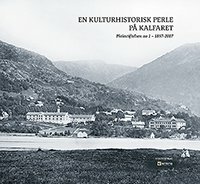 Feiringen av Ole Bull 200 år i 2010 ga anledning til å gå inn i kildemateriale som ikke har vært benyttet før, et materiale som ga grunnlaget for denne boken. 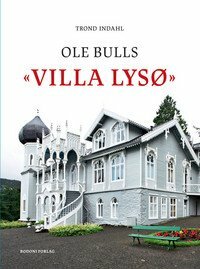 Ole Bull’s ”Villa Lysø” is one of the most distinctive pieces of architecture in Norway, and at the same time a memory of one of the country’s most important cultural personalities. Despite this, we have lacked a scientific publication about this property. 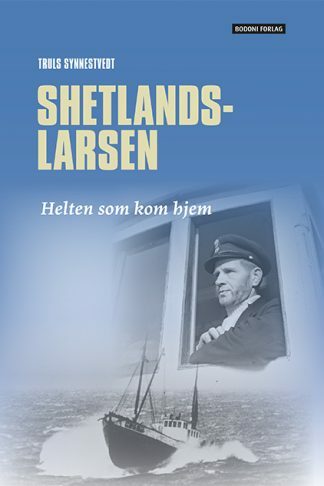 The celebration of Ole Bull’s 200th birthday in 2010 gave the opportunity to go into source material that has not been used before. This material provided the basis for this book.